Guardian Wood Soap White-Pigmented is for protecting and caring for untreated or soap treated wood, where a whitewash surface is desired – “White Wash”. The product is cooked in palm kernel oil and coconut oil and contains no perfumes, colours, optical brighteners or bleach. The Wood Soap is premixed and ready for use. 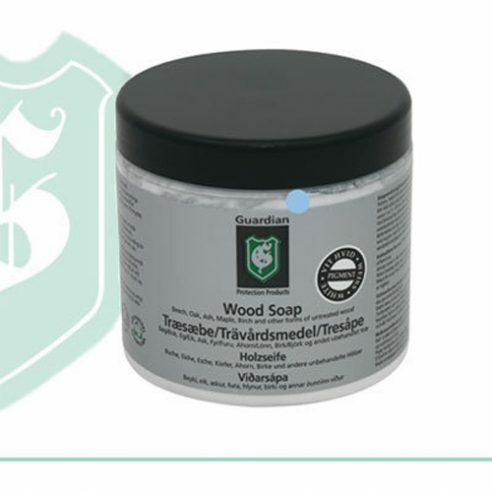 Guardian Wood Soap White Pigmented has been tested by the Danish Technological Institute and have been awarded “The Indoor Climate Label”.